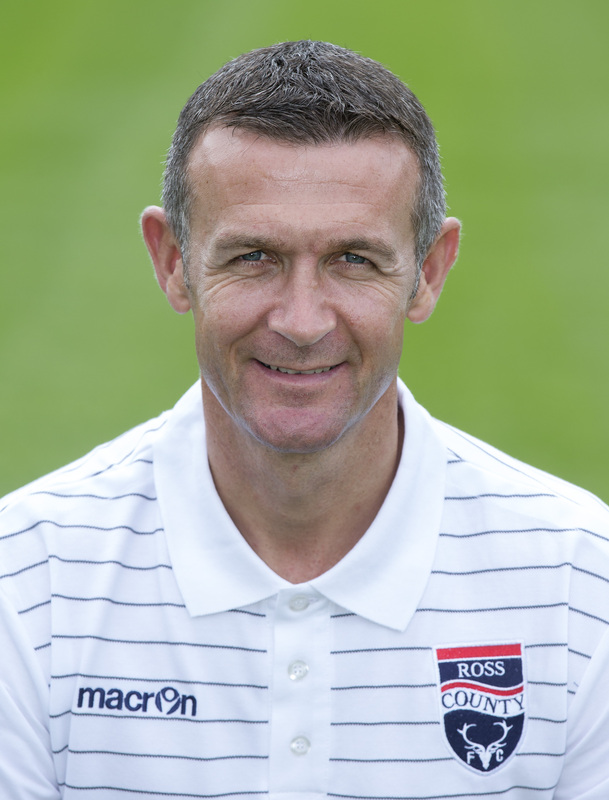 Jim McIntyre was appointed caretaker head-coach of Dunfermline Athletic on 4 December 2007. He was then appointed as manager on a full-time basis on 3 January 2008, signing a two-and-a-half-year deal after an impressive run of four successive victories. In three and a half years in the division with The Pars he was Manager of the Month five times. In April 2012, McIntyre was appointed by Bristol City manager Derek McInnes to work as the club's first team coach until the end of the 2011/12 season. McIntyre left Bristol City on 25 January 2013 by mutual consent. Jim McIntyre was appointed Queen of the South manager on 27 June 2013 and then resigned on 8th September. The former Kilmarnock & Dunfermline Striker joined Ross County on 9th September 2014.